It’s easy to take an HVAC system for granted. Many home and business owners likely don’t give much thought when everything is functioning as it should — and probably haven’t ever wondered whether it is the correct size for their residential or commercial setups. The wrong system makes itself known in a variety of ways, however, some more obvious than others. Here’s why it’s important to ensure your home or office’s HVAC is the right size for your building and needs. 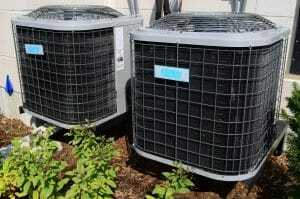 Unit size matters in HVAC and several factors go into selecting a system for your home or office. The right one will account for both the square footage of the space and the number of people who reside or work there. These factors, among others, go into calculating the structure’s “load,” and help determine the heating and cooling capacity needed to keep it at a comfortable temperature. You’ll want to select an HVAC unit that can manage your home or office’s load, ensuring proper temperatures can be maintained without overly stressing the system. A licensed HVAC contractor will help you calculate that load and steer you toward the options that will work best for your needs. What About HVAC Efficiency Ratings? The higher the score received, the lower an equipment element’s energy usage. Your HVAC contractor or technician can go over ratings with you in greater depth and answer any questions. Temperature issues — HVAC systems are designed to kick on at designated points until a specified temperature is achieved. Those that are too small and run longer than they should to make up for their small size. Those that are too large rapidly heat or cool spaces, but do so too quickly to remove moisture from the air. Humidity problems — Air includes water, and proper climate control involves managing that water to remove excess humidity. Too-large systems that rapidly heat or cool a small space do not have to run as long to meet their goals, meaning they also do not run long enough to mitigate humidity. This can lead to moisture problems, mold and mildew buildups, air quality issues, and other ramifications. Right-sized systems run long enough to bring your space to the correct temperature while extracting excess humidity in the process. Wear and tear — The wrong-sized system will have to do more to make up for a building’s load. Too-small offerings are forced to cycle on or off more frequently to heat or cool a space. This stresses these smaller systems, working them overtime and reducing their lifespans. All of this equates to additional costs. Homes and businesses without properly sized HVAC systems will see higher-than-average costs from running small units too often, mold remediation efforts, and maintenance and repairs. 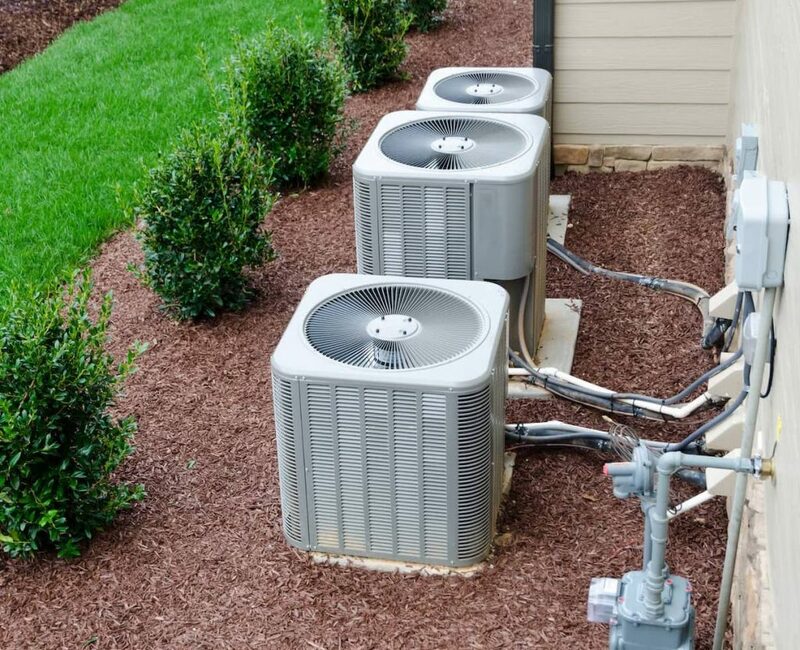 They will also likely need to replace their HVAC units more frequently, as the additional wear and tear and breakdown from improper sizing will eventually take its toll. Avoid all of this by trusting your local HVAC contractor at Sig Cox to assess whether the system you have in place is the right one for your home or office’s load. 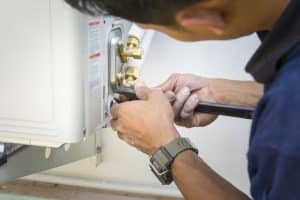 Replacing an improperly-sized-but-functioning system now might seem like a large expense, but it that will save you money (and headaches) in the long run.